Roman heritage, a lively cultural scene and a golden coastline, Tarragona offers Mediterranean living at its best and the centrally located Eixample neighbourhood is brimming with exciting real estate opportunities, ranging from contemporary city apartments to newly refurbished traditional family houses. Tarragona City has a more laidback feel than the larger city of Barcelona, and rarely gets as crowded as the Catalan capital except during some annual festivals such as Tarraco Viva, a 15-day celebration of the city’s Roman heritage, in May, or Santa Tecla, the most lively summer festival in the city. 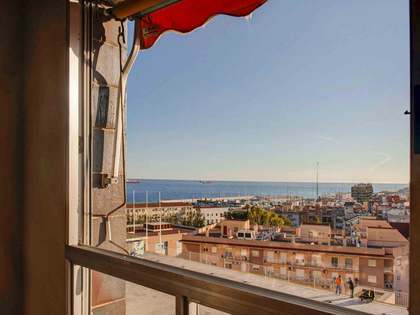 That said, Tarragona boasts a lively cosmopolitan atmosphere all year round and is now a city which is firmly on the map for international property investors. For those looking to buy luxury property in Tarragona, the most sought-after area is the city centre where buildings are beautifully preserved and offer a mix of architectural styles. “Eixample”, which in Catalan means 'extension', is exactly that, an extension of the historic centre of Tarragona and an area characterised by long tree-lined ramblas which are pleasant lively places to stroll along or sit on one of the many café terraces and watch the world go by. This central area of Tarragona city is home to elegant, stately buildings on the city’s main thoroughfares. There are many properties to be renovated here with attractive architectural features such as high ceilings, including penthouses with terraces and great views. The Eixample Centre is the area situated around the Rambla Nova de Tarragona, hemmed in by the Roman Forum, Rambla Vella, Plaça Imperial Tàrraco and El Balcó, a stunning “balcony” overlooking the Mediterranean Sea, the port, Miracle Beach and the glorious Roman amphitheatre which has long been a symbol of the city. The major advantage of this area of Tarragona City is that it offers shoppers everything they need within walking distance. A stroll along Rambla Nova and around the adjacent streets will bring you to a wide range of shops and services, from quaint local handicraft boutiques to high street shops and luxury brand stores. 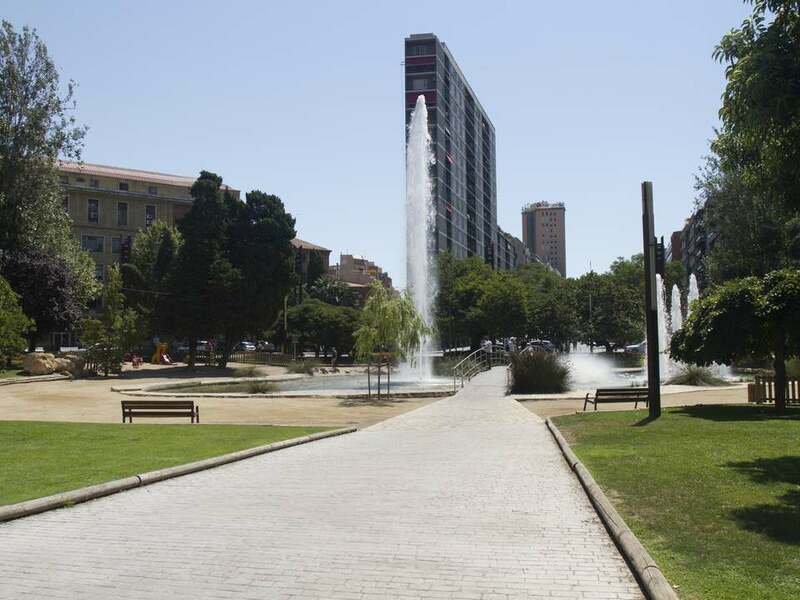 Nou Eixample is the area of the city including the Rambla Lluís Companys, Rambla Francesc Macià, and Avinguda Andorra, Vidal i Barraquer, Marquès de Montoliu and Avinguda de l’Argentina. It mainly features apartments in buildings from the 1990s to the present, with some areas offering renovated houses dating back to the 1940s and 50s. Some new build properties are available in the Eixample Nord area, close to the Joan XXIII Hospital. Whether you are looking for a traditional property with period features or a more modern city home, Lucas Fox offers a diverse range of luxury properties for sale and rent in the Eixample area of Tarrragona, suiting any lifestyle. 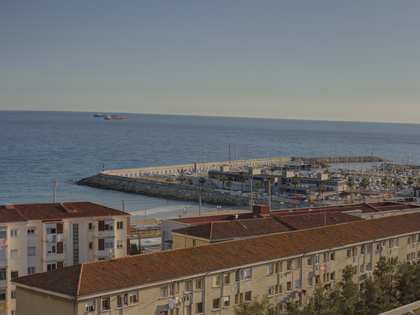 Although prices are slowly increasing, apartments for sale in Tarragona City continue to offer excellent value for money compared to prices prior to 2007 and therefore provide a viable alternative to Barcelona and other large cities in Catalonia where prices of centrally located homes have soared. 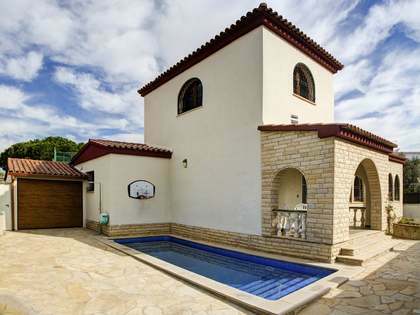 What’s more, houses and apartments for sale in Tarragona are ideal for clients looking for a sound summer rental yield, given the holiday appeal of the area. Let the experienced, international team of estate agents at Lucas Fox help you explore Tarragona Eixample real estate and find your dream home here. Take a look at the varied selection of Eixample properties in prime locations offered on our website and do not hesitate to contact our sales team for further information.